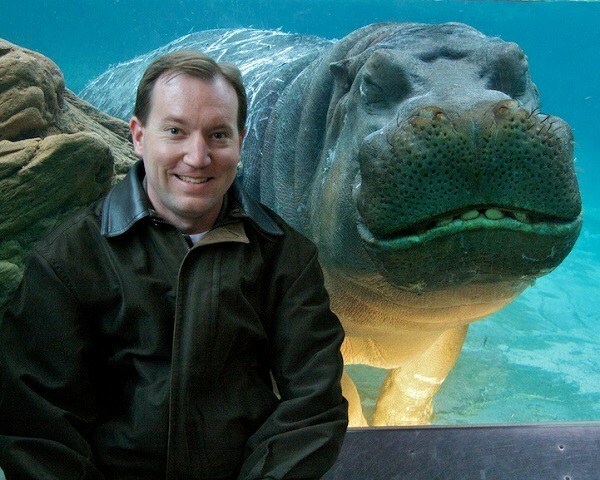 These animals would just like you to know: You never need an invitation to be part of someone else's photo. 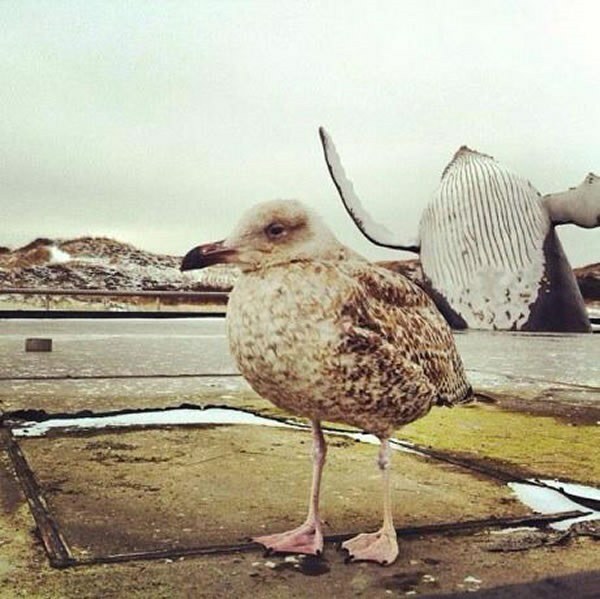 These fabulous critters didn't wait for an invitation to be part of someone else's photo. 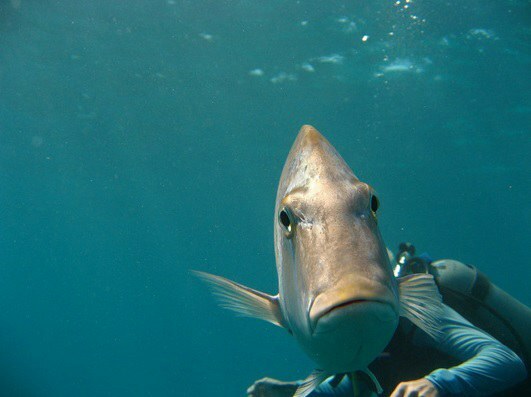 And based on their expressions, these animals totally knew what they were doing. 1. Like this hippo, who totally knew what he was doing. 2. 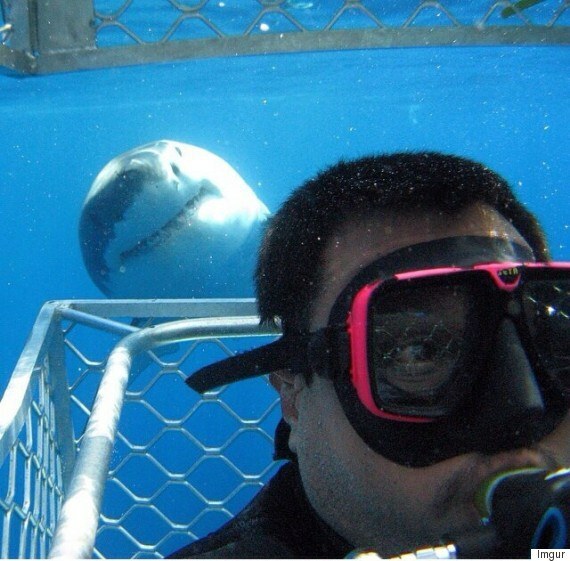 And this shark, who was definitely smiling for the camera and not about to re-enact a scene from "Jaws." 3. 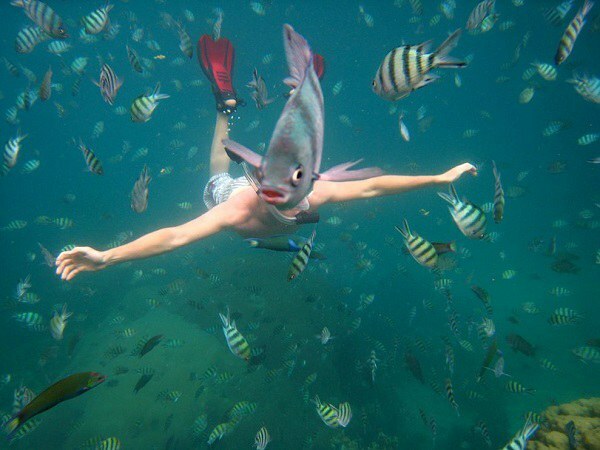 This fish, who can't stand not being the center of attention. 4. This elephant seal, who was tired of being one-upped by adorable penguins and just wanted someone to notice him, just this once. 5. 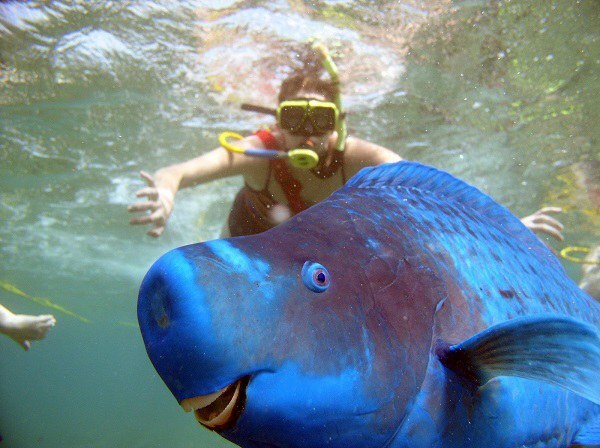 This parrotfish, who just stopped by to say hi. 6. 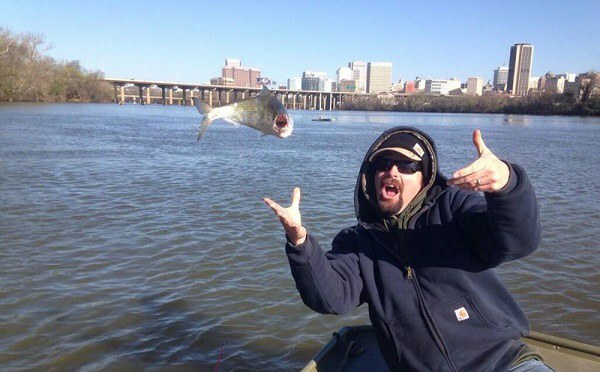 This fish, who takes photobombing VERY seriously. 7. And this fish, who prides himself on his timing. 8. 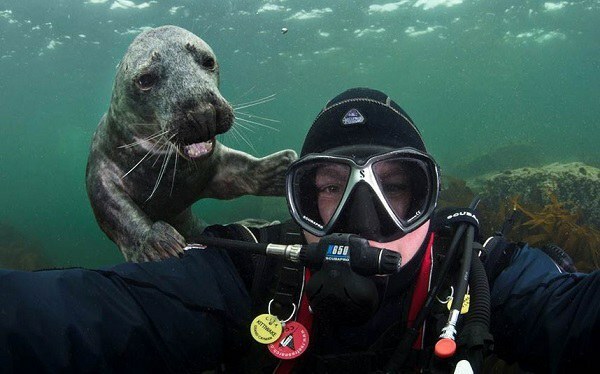 This seal, who just wanted to ask this kind gentleman if he had the time. 9. 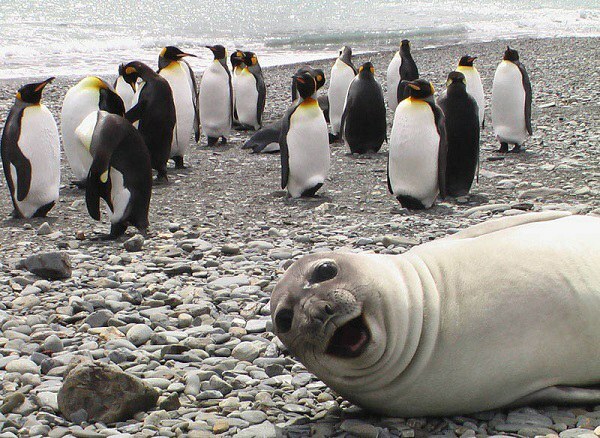 And this seal, whose photobombing skills earned our seal of approval. 10. 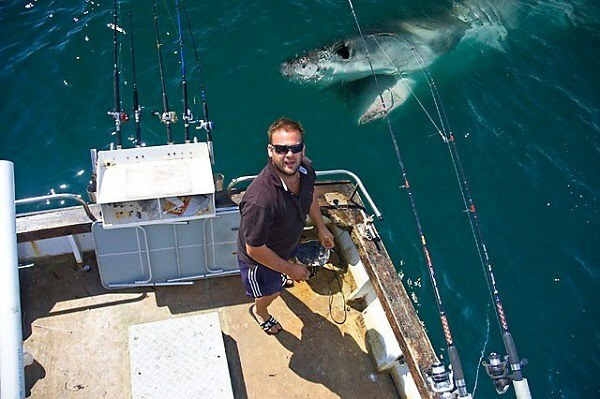 This shark, who never misses a potential photo op. 11. 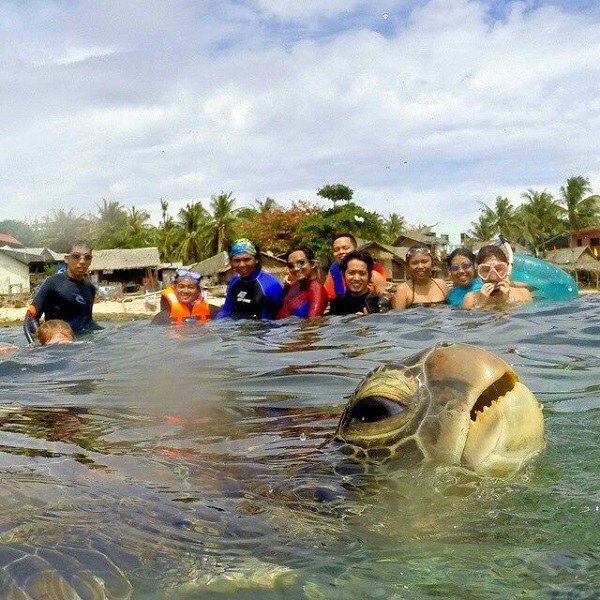 This sea turtle, who realized he swam into a photo shoot after it was too late. 12. 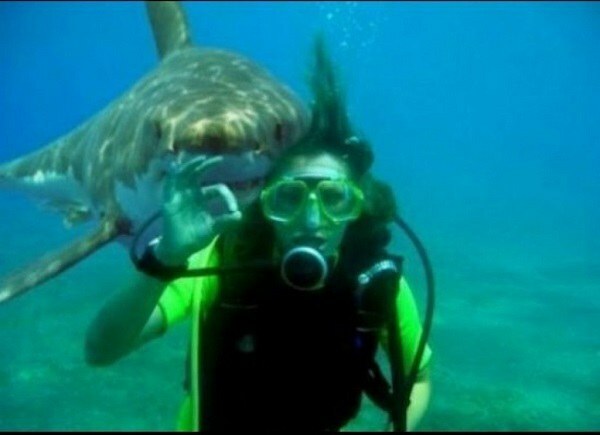 And this shark, who doesn't understand why his new friend looks so alarmed. 13. 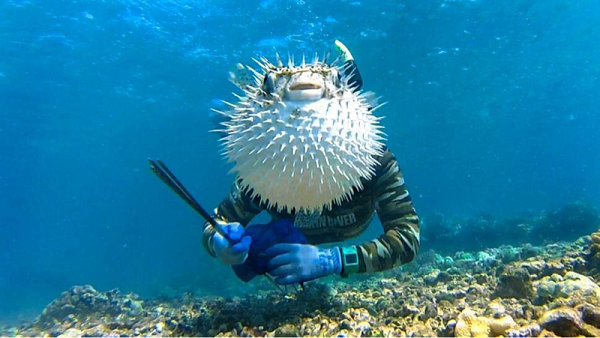 This pufferfish, who just wants the world to know how truly fabulous he is. 14. 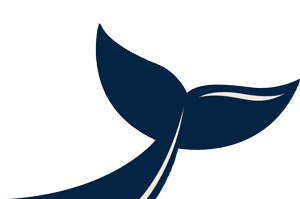 This whale, who even threw in a wave for good measure. 15. 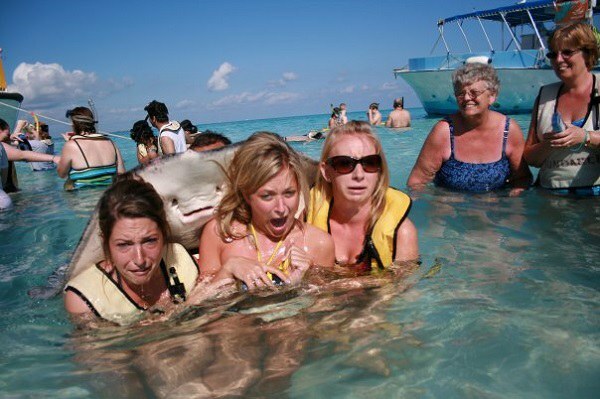 And this stingray, who just wanted in on the fun.